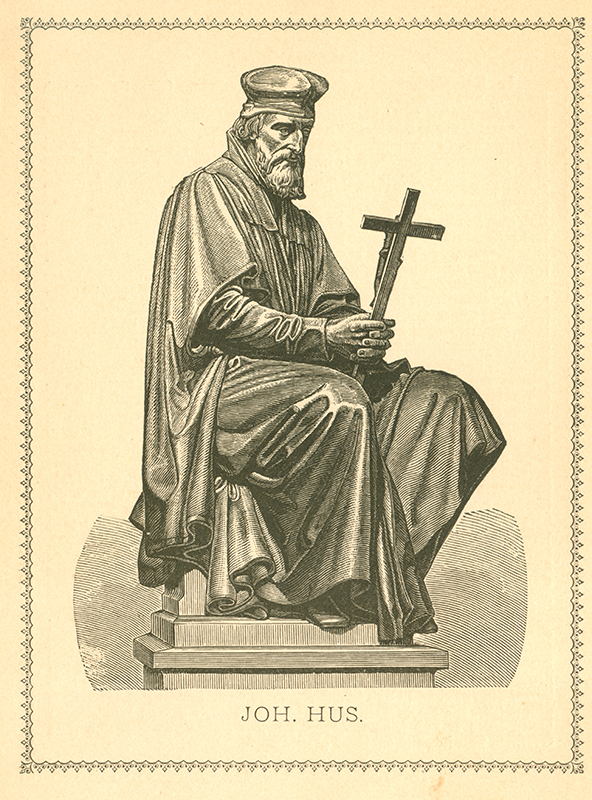 More than 100 years before Martin Luther, Jan Hus, a priest, took a stand opposing the many abuses he saw in the Roman Catholic Church. 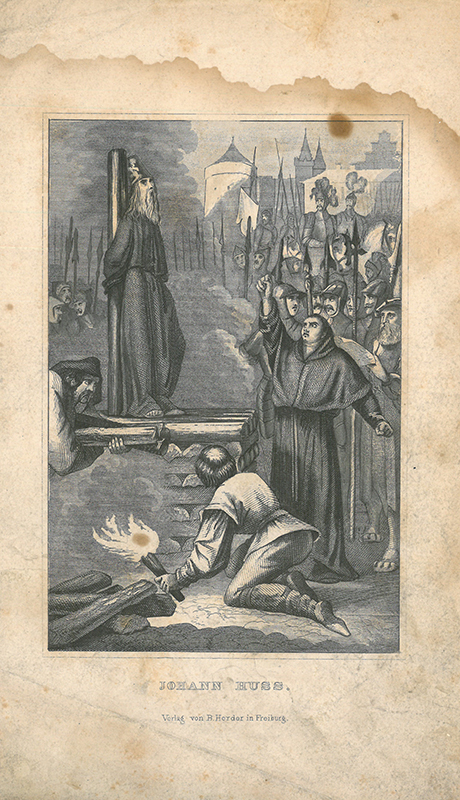 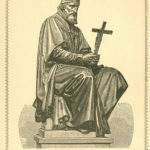 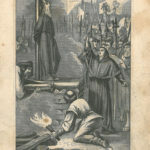 Excommunicated in 1412, he was imprisoned for his heresy and in 1415 he was sentenced to death and burned at the stake. 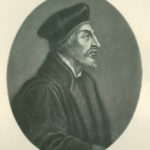 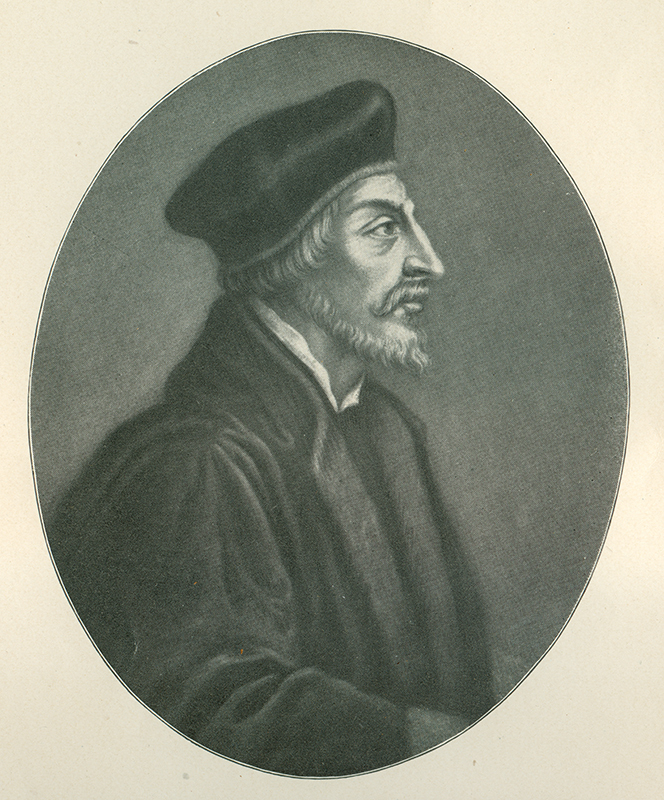 Like Luther later would, Hus inspired a reform movement that could not be stopped.